Tithal Beach is a beach along the Arabian Sea located west of Valsad in the Indian state of Gujarat. This beach is famous for its black sand. 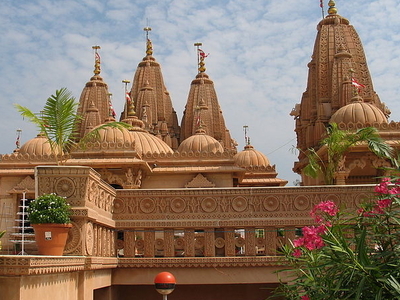 It is a popular tourist destination in south Gujarat. The main beach has several shops selling Indian snacks like Bhajiya, Dabeli, Bhel chaat, sweet corn roasted on charcoal, and also freshly prepared sugar cane juice, coconut water and souvenirs. The village of Tithal is located 4 km west of the town of Valsad. 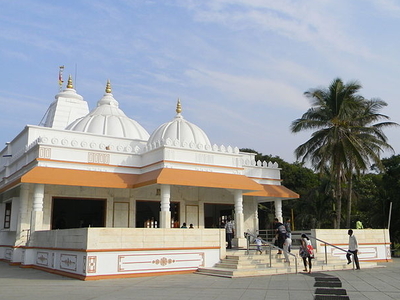 Apart from the beach, places of interest at Tithal include two major temples-the Shri Sai Baba temple, located 1.5 km south of the main beach, and Shri Swami Narayan temple, located 1.6 km north of the main beach. Both the temples overlook the Arabian Sea. There are several restaurants serving Indian and Chinese food. Vegetarian options are available. Restrooms are available near both the temples. 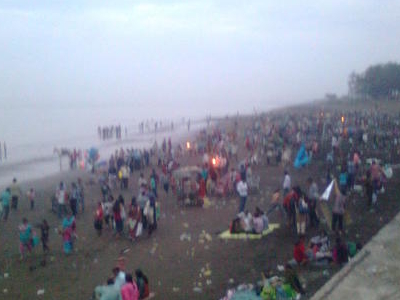 Here's the our members favorite photos of "Beaches in Valsad". Upload your photo of Tithal Beach! Get in touch with 2 Touristlink members who want to visit Tithal Beach or with Himanshu Sehgal who already have been here.